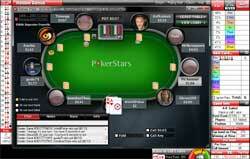 The regular Calculatem is tailored to novice players while the Pro version of Calculatem caters to intermediate poker players and Holdem Genius is best suited for advanced players and includes all stats and poker odds imaginable. 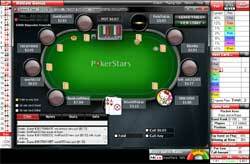 Holdem Genius Texas Holdem Odds Calculator does pretty much all it can do legally without getting you banned from a poker room i.e. 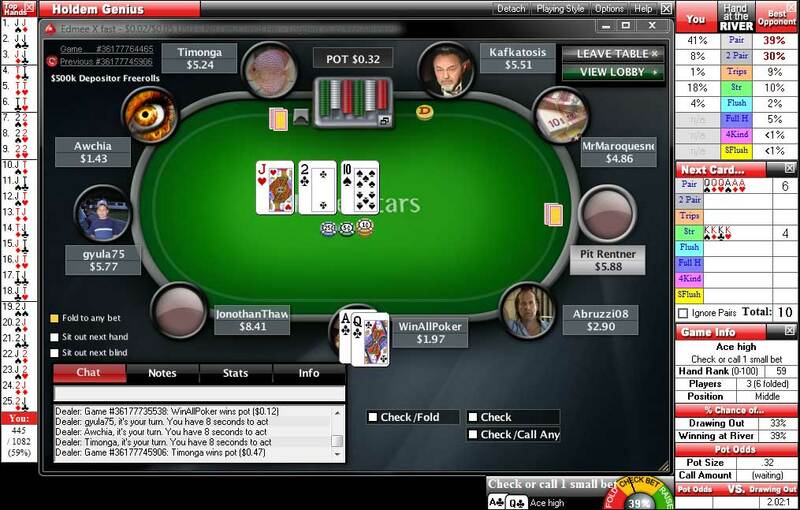 it does not make use of databases or make calculations based on your opponents hand history which seems to be the border line drawn by the many online poker rooms out there as to which tools are permissible for online usage, they seem to be fine with poker odds tools that calculate odds of winning a hand on the fly vs. those that use player databases of previously played hands or hand histories. 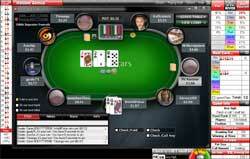 The advantage of using a poker odds calculator is quite simply to improve your odds of showing a profit, it has been proven that taking the correct decisions and playing the best statistical play equates to making a profit in the long term this is especially true for no limit Hold’em as correct percentage play is well rewarded vs. other forms of poker this can be seen by the abundance of professional players we see on TV. 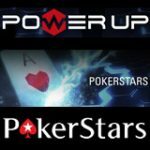 These pro players must have an advantage over their rivals or else how could they always be in the money or continue making a profit by playing poker, the answer is quite simple, they know the odds and continually apply them to their favour which equates to turning over a profit in the long run. Holdem Genius is a poker tool that does just that, calculates your poker odds and advises you as to the best statistical play you could make for that given hand, sure you may hit that set of dues after folding a pair of pocket two’s but the idea is to think long term and start making some money by making informed decisions and making the correct call. 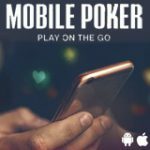 Holdem-Genius allows you to play your Texas Holdem hands like a pro by playing technically perfect Texas Holdem game which is a great weapon to posses in your arsenal. The Holdem Genius poker tool automatically attaches to your poker room’s window and forms part of the layout with easy to see stats and odds at that can allow you to dominate your opposition by taking the guess work out of the game. For the more advanced poker players that do their own calculations manually this tool provides a great aid as their calculations can be checked and improved upon. 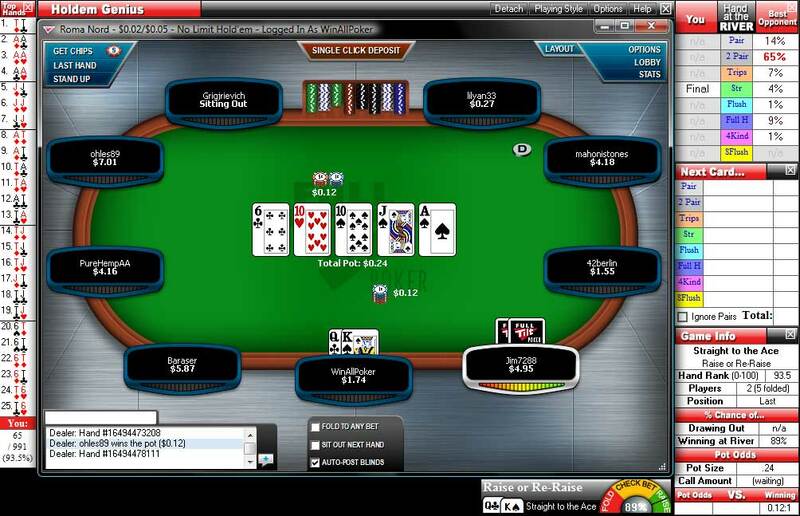 HoldemGenius.exe calculates pot odds on each card, shows which hands can beat you, your odds of drawing an out all while supporting multiple tables simultaneously. 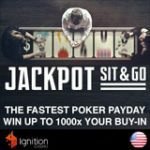 The tool utilizes advanced mathematical algorithms based on fold depth, pot odds, opponents and position to provide you with the most accurate poker advice for any given hand. 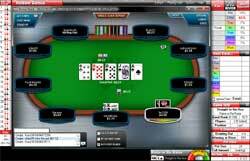 I personally continually use Holdem Genius whenever I play online at Full Tilt Poker or PokerStars, while I do not follow all the advice it offers to the “T” as I find the recommendations a bit loose preflop and not aggressive enough with big hands, but this is all adjustable from within the settings. 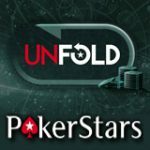 Where it best helps me is the poker odds tool provides me instant odds for me to decide if I should raise, fold or call. 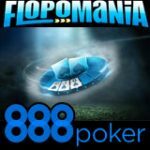 The feature I best like about HoldemGenius is it’s instant calculation of pot odds, this has been a great help to me knowing exactly when to play especially from small blind when several callers are in on a hand, I have seen an improvement on hands I would usually fold making up a huge hand and taking down a big pot just because I called from the small blind to have a look, the other times it helps out is with flush and straight draws vs. pot odds. Holdem Genius can be obtained free or purchased outright, either option is great as even buying it for $99.85 the retail price is well worth the advice the poker odds calculator provides especially for those who play a fair share online. A free license for Holdem Genius is the alternate option, where you can open a new account at another poker room get your full deposit bonus and get a free license for the tool. 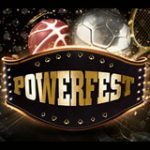 1) Use our links to navigate to the site then select a room from those on offer, at the time of our review the choices to get Holdem Genius free were: PartyPoker, 888Poker, TitanPoker and BWIN. The choice is all yours, obviously getting Holdem Genius for free is a bit more involved and time consuming also you will be playing at an unfamiliar room so it may just be worth your while to purchase the software directly for $99.85, like I said the choice is all yours.